When booking a hotel or conference center, you will usually be encouraged and sometimes even required to use the in-house or preferred audio visual provider. 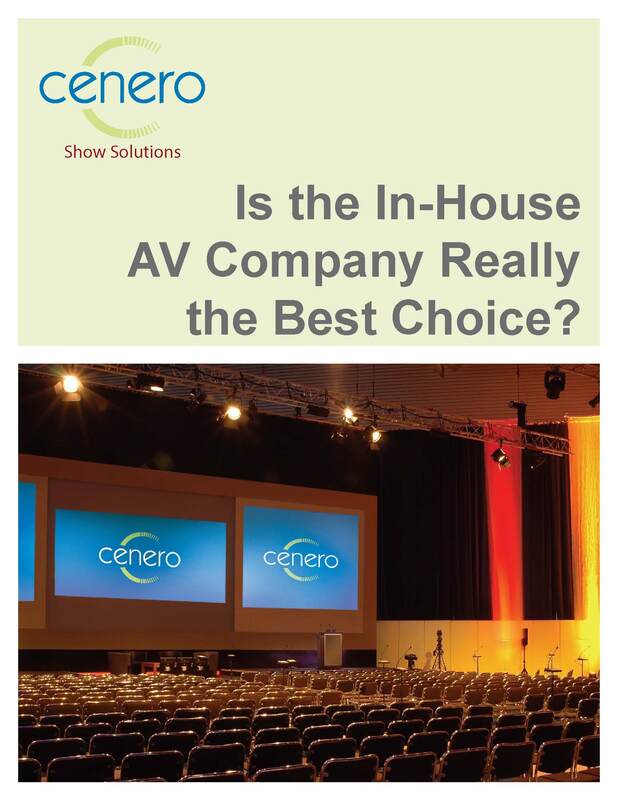 But is working with the in-house AV company really your best option? Learn what questions to ask when deciding to go with the in-house provider or an outside AV partner for your next event.